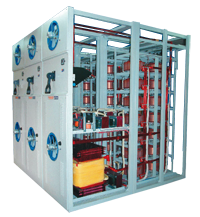 In AVRs, MAKKAYS is the sole representative of world famous brand DELTA in Pakistan. 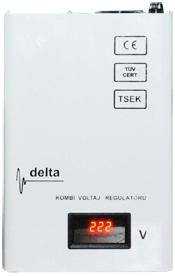 Delta is a giant Turkish power electric/electronic goods manufacturer and has been acting in this sector since 1991. Delta has state of the art 7500 sqm production plant and currently exporting its products to more than 5 continents and around 45 countries in the world. 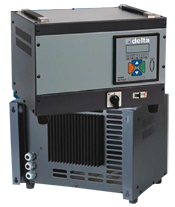 Delta AVRs has become a very strong and reputable brand in International power electronic sector through focusing on merely the production of AVRs/UPs. 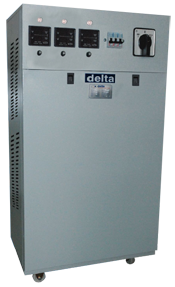 Delta AVRs is capable to solve any kind of energy problems of its customers having insufficient energy infrastructure against the developing technology and in places where the voltage weavings are seen immensely. 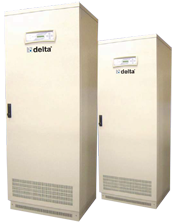 For the purpose of rendering better service to customers and improving the quality of products, Delta obtained TSEK Certificate in 2002 and ISO 9001 and CE Quality Certificates in 2006. 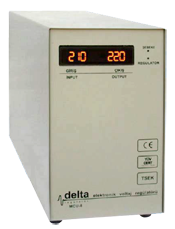 For more details about Delta you can visit delta website http://www.deltaregulator.com. Automatic voltage regulators servo based. MAKKAYS have regional support offices in all major cities of Pakistan i-e Islamabad, Lahore, Karachi, Peshawar, Multan and Faisalabad. 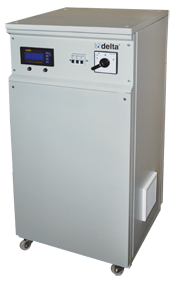 We have fully equipped PSD labs in Islamabad, Lahore and Karachi for repair and maintenance of AVRs. 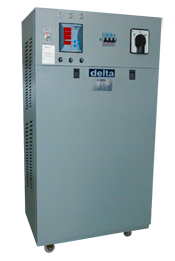 Apart from that we have also certified trained engineers from Delta who provides prompt backup support services to our valued customerslamabad, Lahore, Karachi, Peshawar, Multan and Faisalabad.